It's time for the Hearts for Home Blog Hop! 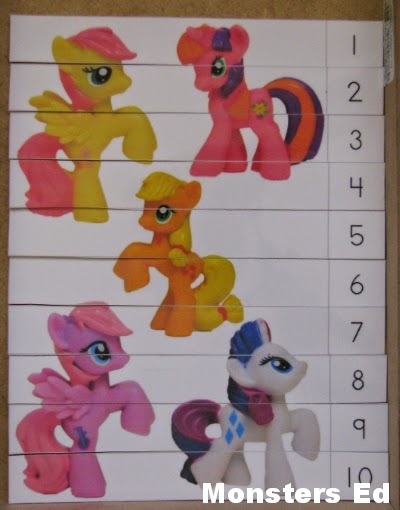 The most clicked post from last week was My Little Pony Trays from Montessori Madness. Baby Squirrel Out of the Nest from Gentle Joy Photography - great for nature study!